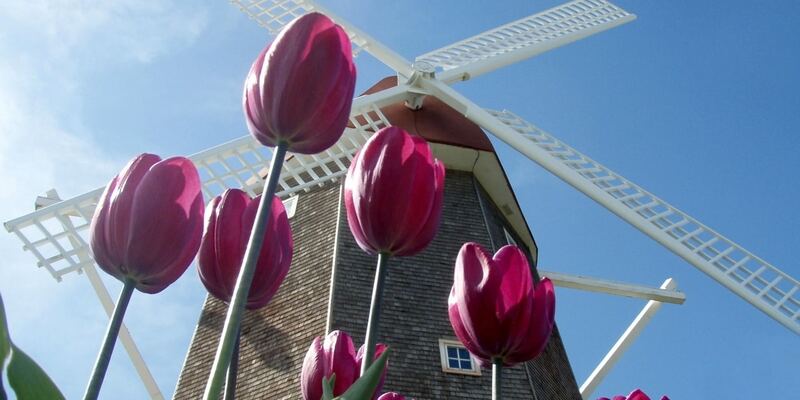 Thanks to its Dutch heritage, Orange City has been called one of the cleanest towns in America. With a population of nearly 6,000, it’s also one of the safest, and its size provides easy access to the town’s 5-screen movie theater, 18-hole golf course, and restaurants ranging from coffeehouse hangouts to fast-food chains to the wood-fired cuisine of the Blue Mountain Smokehouse Grille. For Northwestern’s faculty and staff, Orange City is a great place to live and raise a family. For students, the town's friendly and welcoming residents make it feel like home-away-from-home. Orange City is ranked 5th among the nation's top 10 Christian college towns by CollegeandSeminary.com. It has also been named the best town in Iowa in which to raise a family, the happiest city in the state, one of the 100 Best Small Towns in the U.S.and the safest city in Iowa. An hour’s drive will take you to Sioux City, Iowa, or Sioux Falls, South Dakota, where you’ll find shopping malls, museums, professional sports, and many more restaurants and theaters. Also within a half-day’s drive: Omaha, Nebraska; Des Moines, Iowa; Minneapolis/St. Paul, Minnesota; and Kansas City, Missouri. Our region may not overwhelm you with urban attractions, but our students don’t seem to mind. They say it makes them better students, and they take a lot of pride in creating their own homemade (and inexpensive) fun.